If you enjoy fantasy and are a fan of dragons then you don't want to miss Rachel Hartman's debut novel Seraphina which is released in the UK on the 19th of July. I'll be posting my review of the book later today but in the meantime I thought I'd share the book trailer and have a look at the UK and US covers. What do you think? 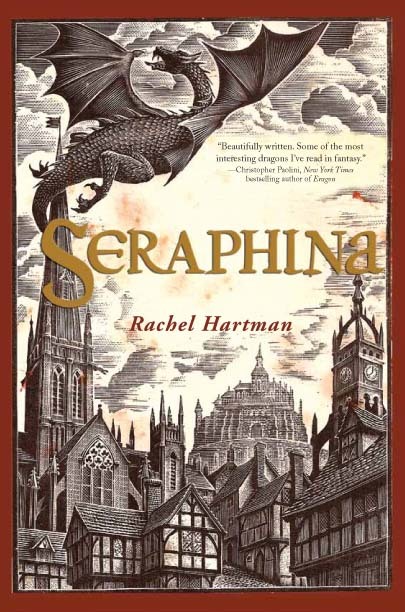 Are you planning on reading Seraphina when it comes out? Have you already ordered your copy? 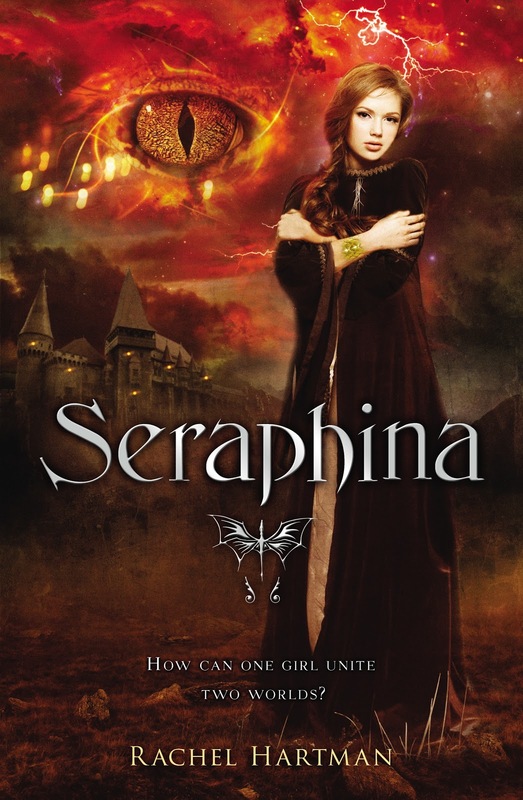 Now let's have a look at the different covers for Seraphina. Which do you prefer? I love the striking colour of the UK cover and the way the dragon's eye is looking out at you from the background. 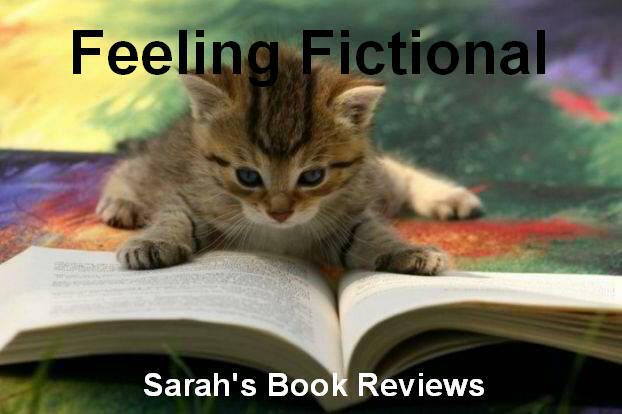 I also like the fact that main character Seraphina appears on the cover. Having said that I also think the drawing on the US cover is very striking and I love the dragon flying over the town. If I saw either of these covers individually I'm pretty sure I would buy them both but if they were next to each other on the shelves I would probably end up going home with the UK cover. 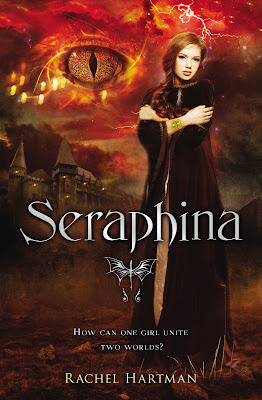 Visit the Seraphina website for more information. I've heard such good things about this one, I think it's definitely going on my wishlist. I prefer the US cover. I think would stand out a lot more on the shelves. 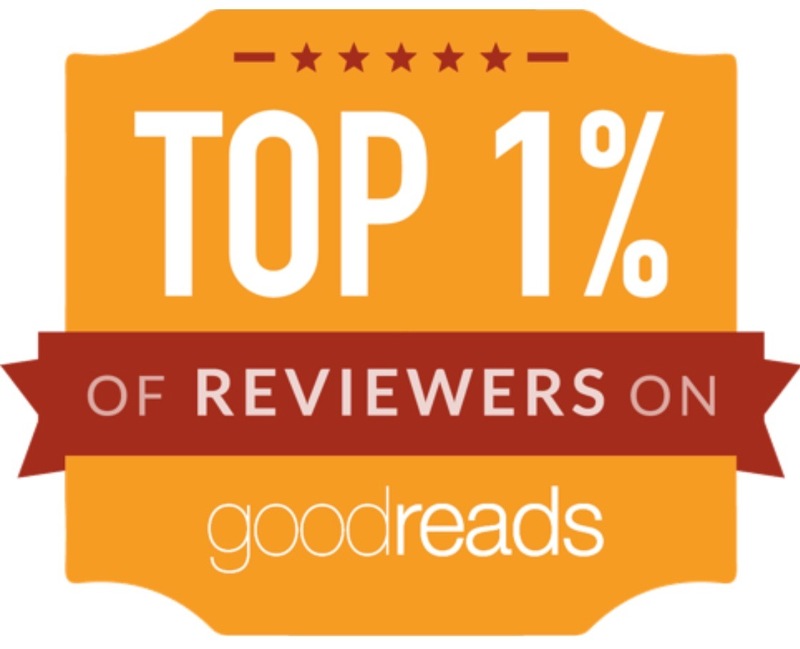 The UK one whilst striking, isn't a whole lot different from other books out there. I love the trailer. Whilst I like both the covers and the US one is certainly unique it's the UK one that appeals to be more and like you would be the one I would walk away with. @ Jesse - The trailer is fab isn't it! I would happily buy either of these covers but the UK one is my fave too!